CoastOak Group is a real estate development and investment management company that creates and operates distinctive residential, multifamily and mixed-use communities across the United States. CoastOak was formed in 2008 and is led by professionals with extensive experience from premier land development companies, homebuilders and real estate investment firms. We develop and operate our communities with strategic partners including a variety of experienced institutional capital providers. The combination of local market knowledge, development and investment expertise and comprehensive operational capabilities allows CoastOak to deliver exceptional and attractive communities for our residents. CoastOak Group is a privately held real estate development and investment management company founded in 2008 by its Managing Principals, Don Carroll and Greg McGowan. CoastOak focuses its activities on residential, multifamily and mixed-use communities and assets in many of the largest and fastest growing markets across the United States and in certain European markets. CoastOak develops communities, builds homes, invests in multifamily assets, and provides advisory services to capital partners with a focus on debt and equity structures in residential related investments. CoastOak understands that the creation of distinctive communities requires consideration for our neighbors and residents of the surrounding area as well as sensitivity to the natural environment. Proactive collaboration within our local communities and municipalities is an essential element of corporate responsibility to address the needs of all our stakeholders. Our professionals have extensive experience working with government agencies, community organizations, local civic groups, public and private schools and foundations, as well a variety of professional organizations. Community development must be responsive to the natural environment and its surroundings through enhanced planning and preservation of the earth’s resources. CoastOak employs local experts to assist in creating sustainable designs and strategies for protecting the natural environment and preserving native habitat. Developing with sensitivity to the natural surroundings not only creates benefits for the environment but also creates exceptional communities for our residents. CoastOak teams with strategic financial partners, including a variety of experienced institutional capital providers. We utilize conservative capital structures with minimal leverage. Our current investment partners include Centerbridge Partners, Goldman Sachs & Co. through its Whitehall Street Real Estate family of funds, NorthStar Realty Finance Corp., Fortress Investment Group, Morgan Stanley through its MSREF family of funds, NVR Inc. and a variety of private family offices. Blackstone is an 897-unit luxury home community in Aurora, CO approximately 10 miles east of Denver, CO. A CoastOak managed venture acquired over 250 finished lots within the community. Beacon Point is a 710-unit community in Aurora, CO approximately 10 miles east of Denver, CO. A CoastOak managed venture acquired finished lots within the community. Sereno is a 120 acre, 361-unit subdivision located outside of Orlando, FL. The community features homes ranging in pricing from the $180's to the $260's. Wildwood is a 130 acre, 396-unit subdivision within the greater Avalon community in McDonough, GA approximately 30 miles southeast of Atlanta, GA.
Settlers Ridge is a 540 acre, 960-unit community in The Village of Sugar Grove approximately 45 miles west of Chicago, IL. Ingham Park is a 200 acre, 296-unit community in Aurora, IL approximately 45 miles west of Chicago, IL. Hollywoodrath is a 455-unit community in Hollystown, West Dublin approximately 15 kilometers northwest of Dublin. Scholarstown is a 317-unit community in Rathfarnham, Dublin approximately 9 kilometers south of Dublin. Station Road is a 121-unit community in Portmarnock, Dublin approximately 12 kilometers northeast of Dublin. CoastOak, in partnership with NVR Inc. and Morgan Stanley, acquired four communities in various Maryland markets. Greenbelt Station is an 88 acre site located outside of Washington D.C. within the I-495 Capital Beltway in Greenbelt, MD. The site, which is walking distance from the Greenbelt Metro and MARC station, is planned for a transit-oriented residential community consisting of approximately 800 townhomes, condominium units and apartments. 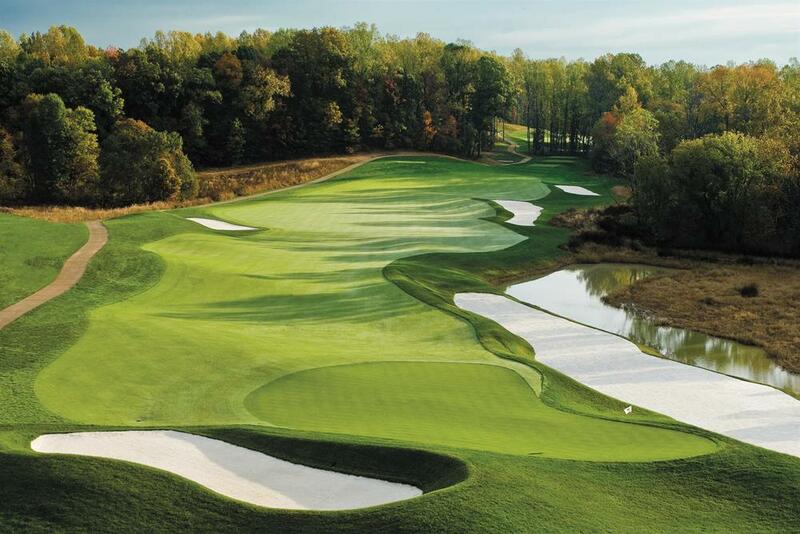 Oak Creek is a 1,100-unit gated golf course community in Upper Marlboro, MD. The community features homes ranging in price from the $300's up to the $800's+. 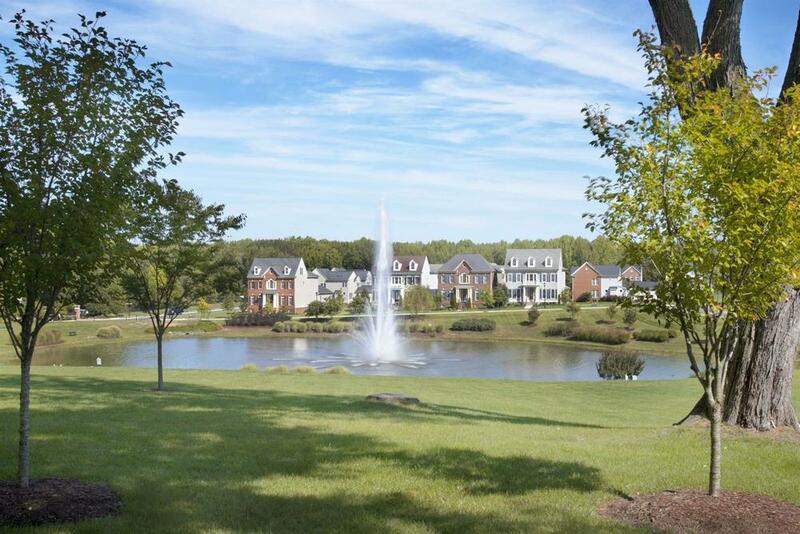 Fairwood is a 1,799-unit master planned community outside of Washington D.C. in Bowie, MD. The community features homes ranging in price from the $300's up to the $700's+. The Preserve at Piscataway is a 973-home established master planned community in Accokeek, MD approximately 20 miles south of Washington, D.C. The community features homes ranging in pricing from the $300's to the $400's. Stone Hill at Muttontown, a 148-acre, 80-unit luxury custom-home community in Muttontown, New York. The community is located approximately 25 miles east of Manhattan. The community features custom lots ranging in size from 0.5 to 2.7 acres and homes ranging from $2.5 million to $8.0+ million. Sunset Summits is a 90 acre, 325-unit subdivision in Spartanburg, SC approximately 75 miles west of Charlotte, NC. In addition to being CoastOak’s headquarters, Dallas-based Cobalt Homes is CoastOak’s Texas home building company focused on building multifamily assets, townhomes and detached homes in urban infill locations of exceptional quality and character. Current projects include the 12 unit Camdale Court on Fitzhugh, the 5 unit Crestfield Place and the 7 home Caxton Court developments. CoastOak, in partnership with NVR Inc. and Morgan Stanley, acquired six communities in various Northern Virginia markets. Virginia Manor is a 440 acre, 1,112 lot master planned community in Loudoun County, VA outside of Washington, D.C. The community features homes ranging in base pricing from the $300's to the upper $600's. West Ridge is a 125 acre, 455 lot master planned community in Loudoun County VA outside of Washington, D.C.
Dawsons Corner is a 225 acre, 224-unit luxury home community in Loudoun County, VA west of Washington, D.C. The community features homes ranging in pricing from the $600's to the $800's. Kirkpatrick Farms is a 1,144-home master planned community in Loudoun County VA, outside of Washington, D.C. Kirkpatrick Farms was sold out in 2012. The Village of Idlewild is a master planned community in Fredericksburg, VA. CoastOak's partnership acquired finished lots within the community. The community features homes ranging in pricing from the $200's to $400's. Lee's Park is a large master planned community consisting of over 2,200 lots in Fredericksburg, VA. CoastOak's partnership acquired finished lots within the community. The community features homes ranging in pricing from the $200's to the $400's.